This Is How You Can Prevent Mosquito Bites - Weakness is a Choice. It is the backyard barbecue season, that exciting part of the year where you can finally enjoy the summer hot days, celebrate the family reunion, and relax in the open green spaces. But, wait ! You are not the only one planning for a feast! Those tiny, airborne vampires are ready to chow down! Oh, yes you got me right! I’m speaking about those flying, biting insects known as mosquitoes! They are out there ready to spoil your happy moments and inflict you with multiple itchy bites! That’s not all, mosquito bites can be really dangerous as they can also spread serious diseases such as malaria, dengue, fever, and the Zika virus. However, should you not worry as thankfully there are some useful and effective things you can do to keep yourself and loved ones safe! Here are 10 ways that can help you prevent the mosquito bites! It is definitely not surprising to find out that lavender is one of the most used essential oils in the world. It is widely known for its pleasant scent and its several health benefits. In fact, it can be also used to treat many health issues, including relieving stress, improving your general mood, prevent possible inflammations/infections, promote restful sleep and the list is still way too long. 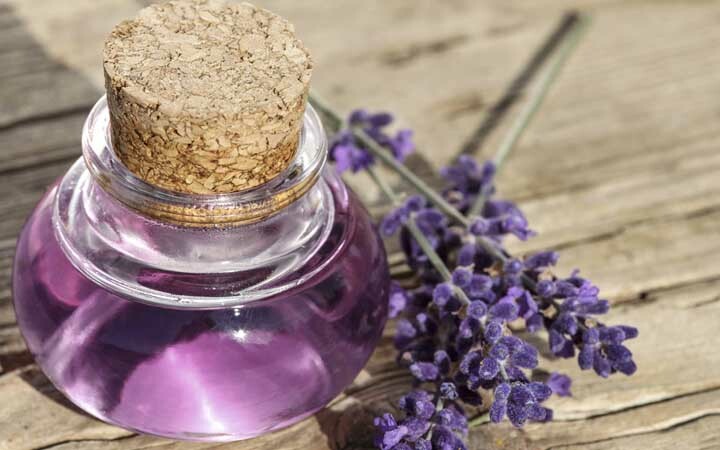 The surprising thing is that lavender can be also used to fight mosquito bites! How cool is that! While most of the humans love how it smells, mosquitos don’t share this love at all! They just hate it, which is really a good thing! So, be smart and take advantage of this fact! Mix lavender with little olive oil and then rub it on your wrist. Essential oils have been long used for different purposes. They are highly appreciated for their healing, antibacterial, and antiseptic properties. 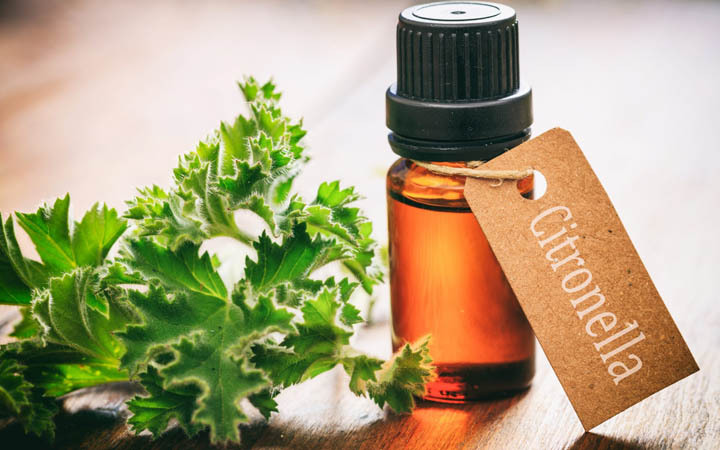 And among these beneficial oils, we have Citronella. The latter is found to be very effective in fighting the mosquitoes and keeping them away! So, you can just place citronella candles around the house, on a porch, or even in the garden. In case, you don’t have the candles, you can just use citronella essential oil. They are both effective as what matters at the end is the Citronella odor! I wish to let you know that I really enjoy reading what you email me, I find it very beneficial and educational. I have shared it with my friends who in turn became subscribers.